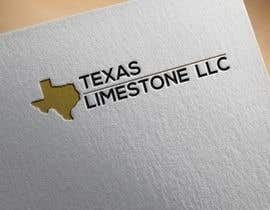 This is a logo design for a limestone quarry. 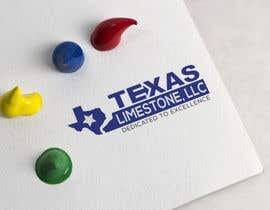 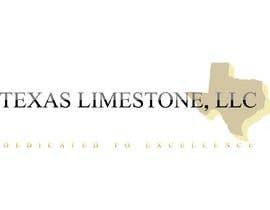 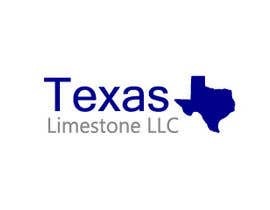 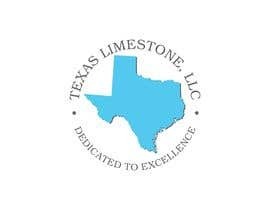 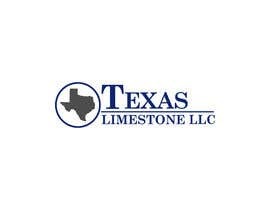 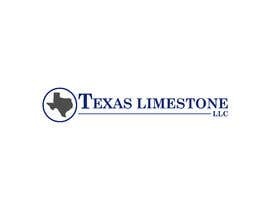 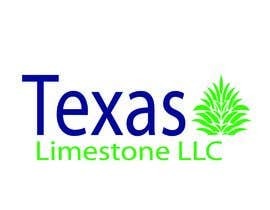 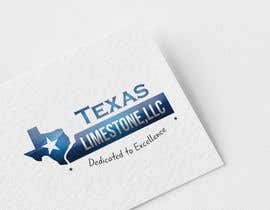 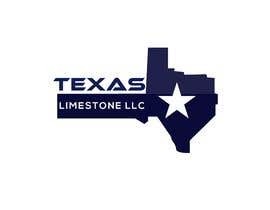 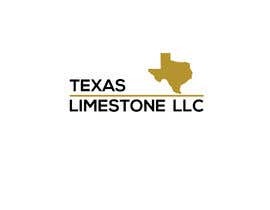 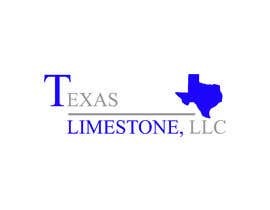 Name of the company is "Texas Limestone LLC"
Colors to use are dark blue and grey. 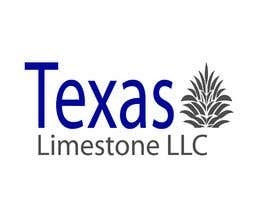 Please include the Texas outline or shape. 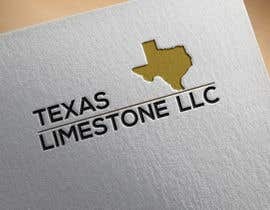 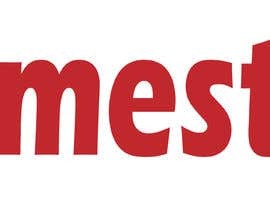 Old Logo is provided in project brief.